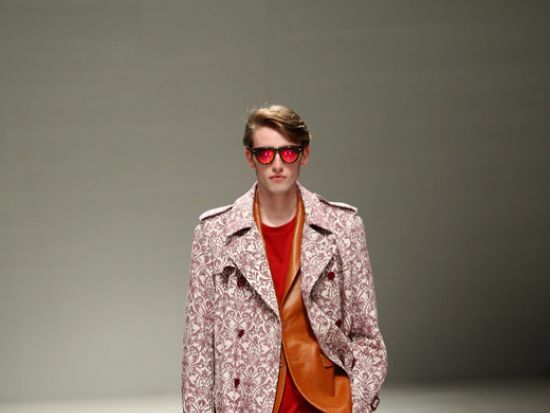 The Brand was founded in 2012 by a designer Takeshi Osumi of PHENOMENON, and Yuichi Yoshii, the owner of THE CONTEMPORARY FIX. 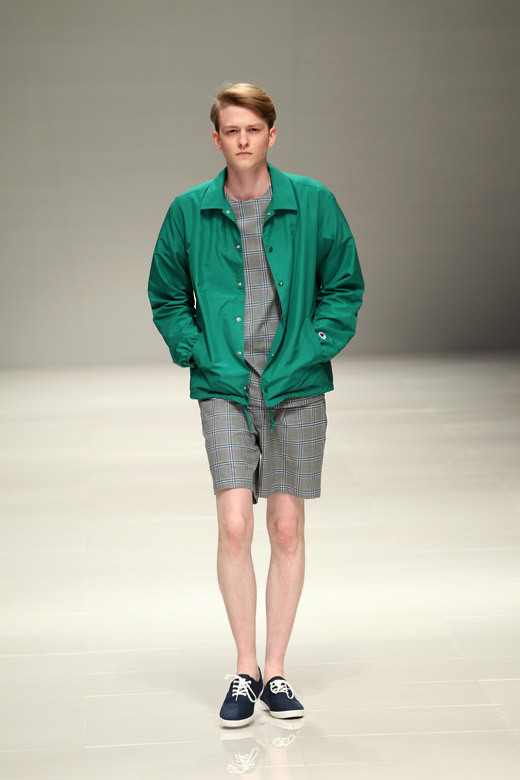 In March 2013, the brand showcased its first collection at VERSUS TOKYO 2013 FW in company with other Tokyo designers. 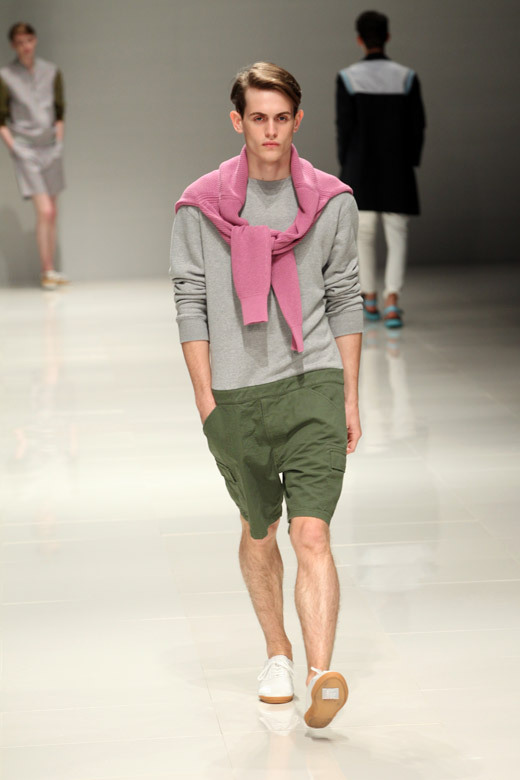 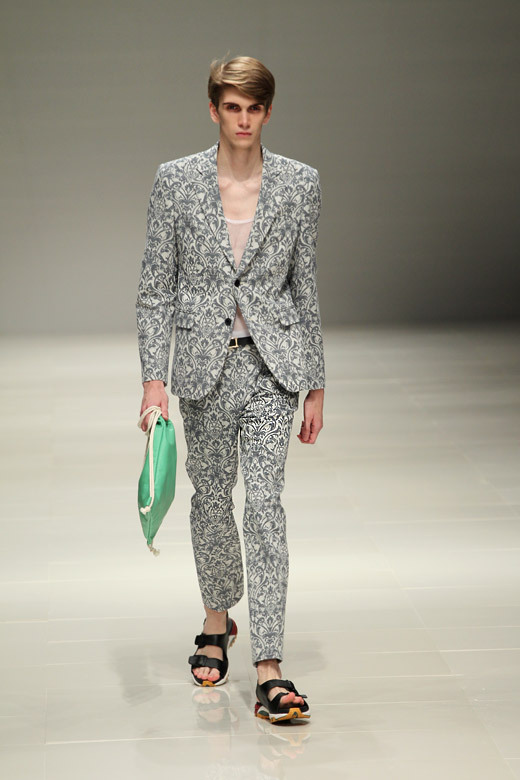 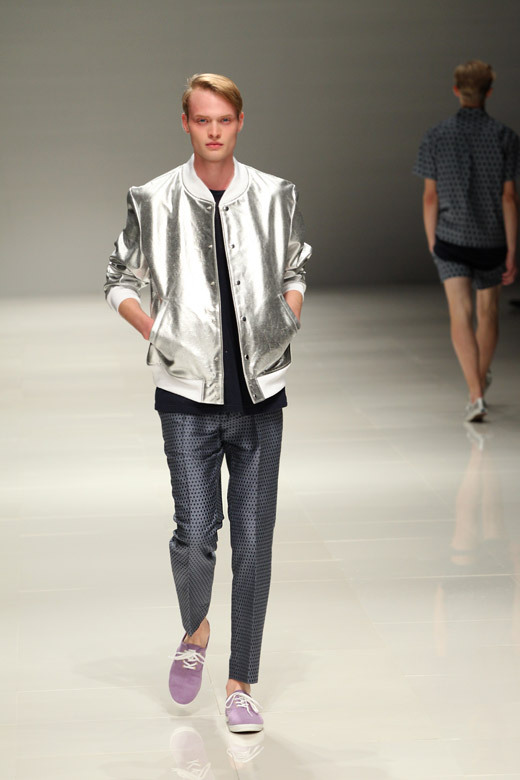 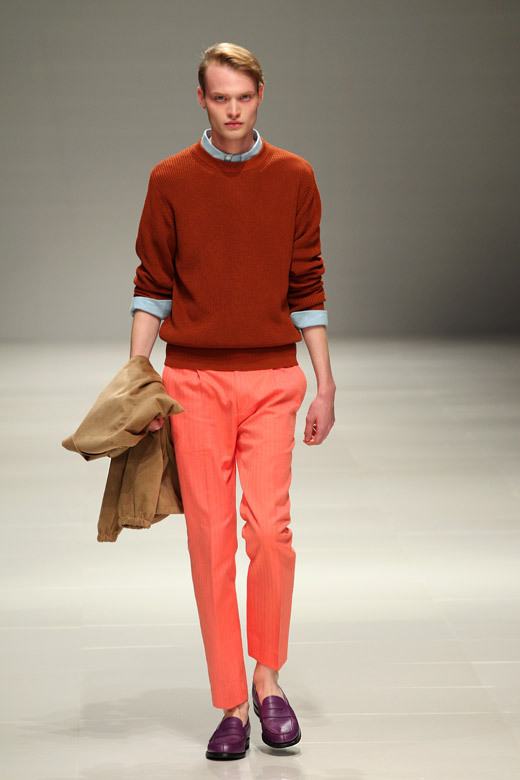 In March 2014 at Mercedes-Benz Fashion Week Tokyo 2014 FW, the brand showcased its first solo runway show. 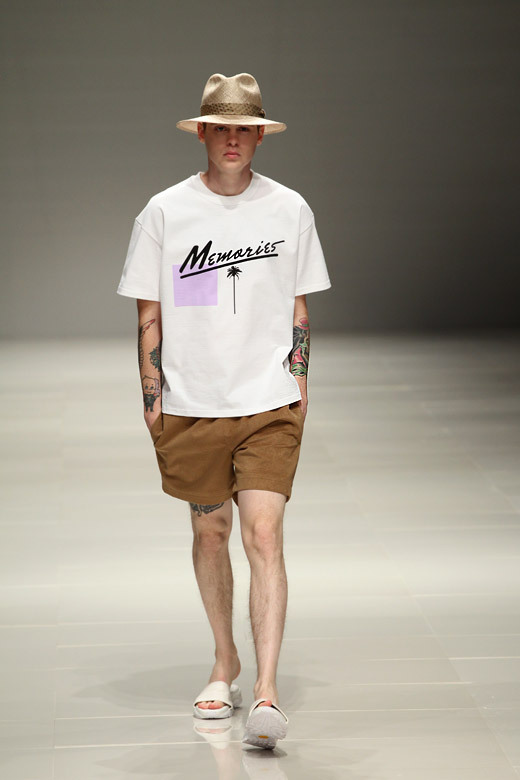 The concept of the brand is "NEW YOURS". 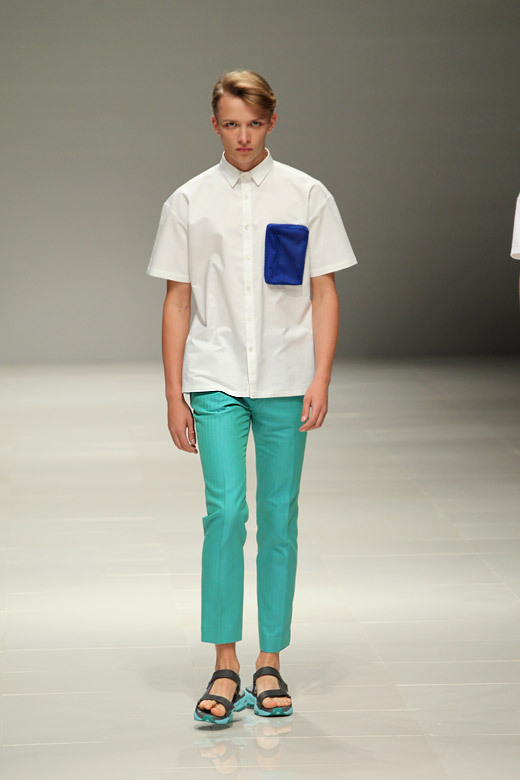 Exploring the horizon of "Basic", the brand gives a hint of incongruities to the detail, silhouette and styling. 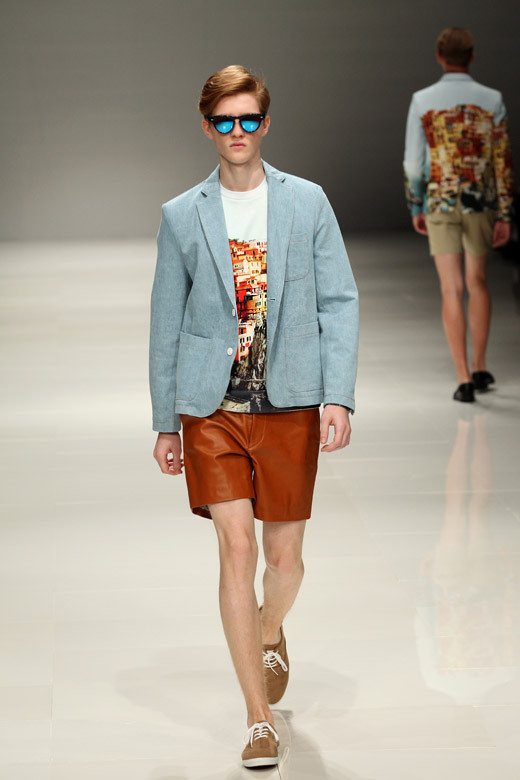 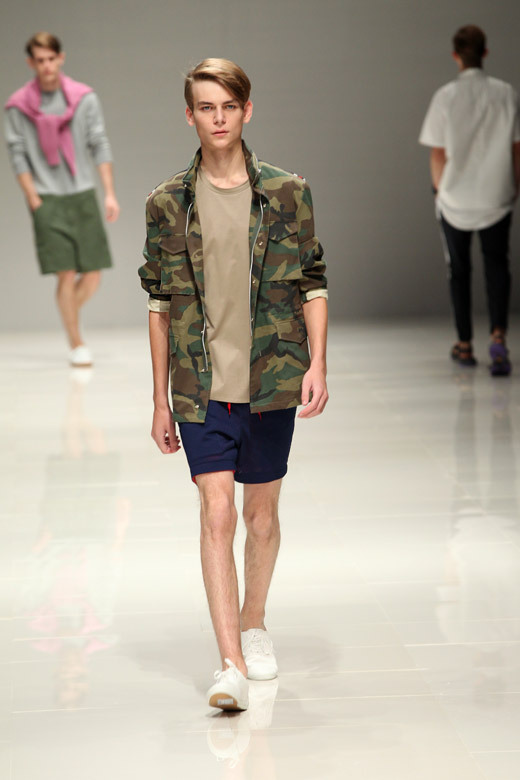 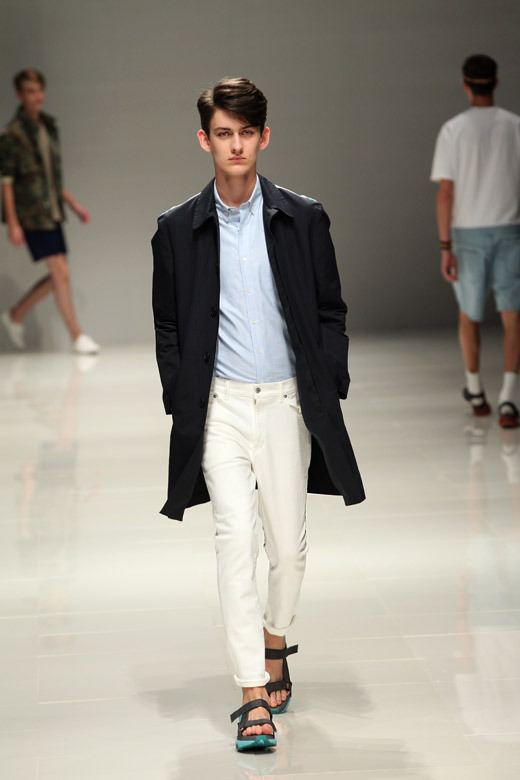 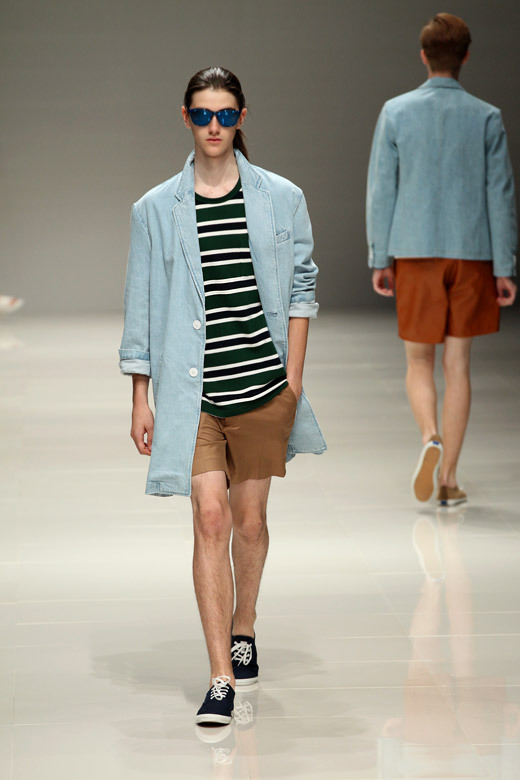 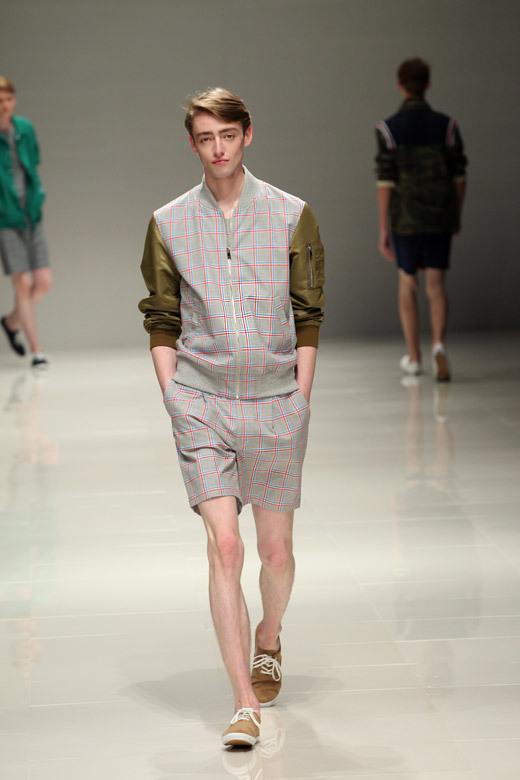 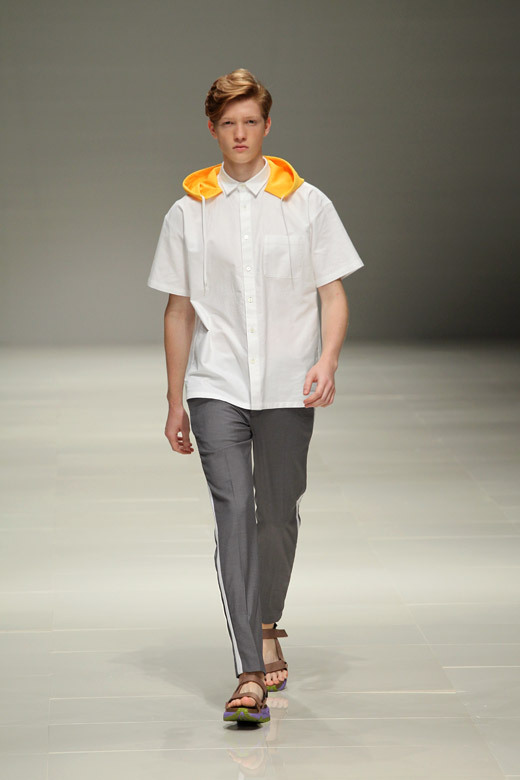 Therefore, its collection embodies "post modern clothing" with a new language of standard. 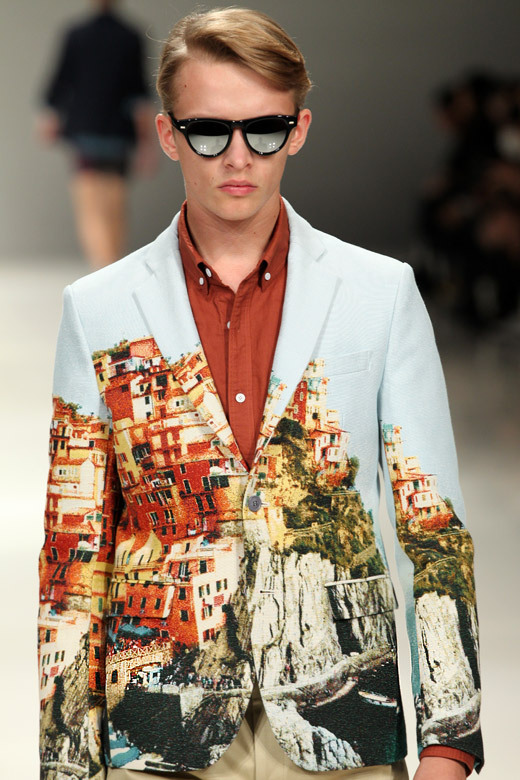 In Spring-Summer 2015 collection techniques, material and colors are specific to certain geographical regions - From Italy, Mexico, France to New York. 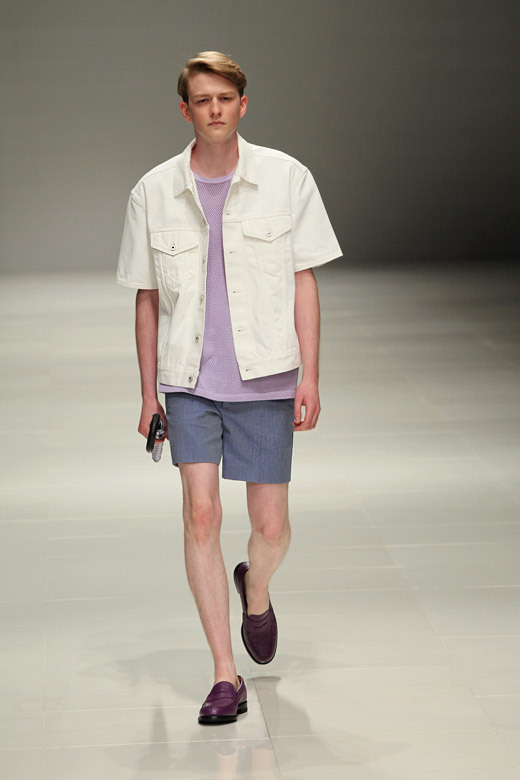 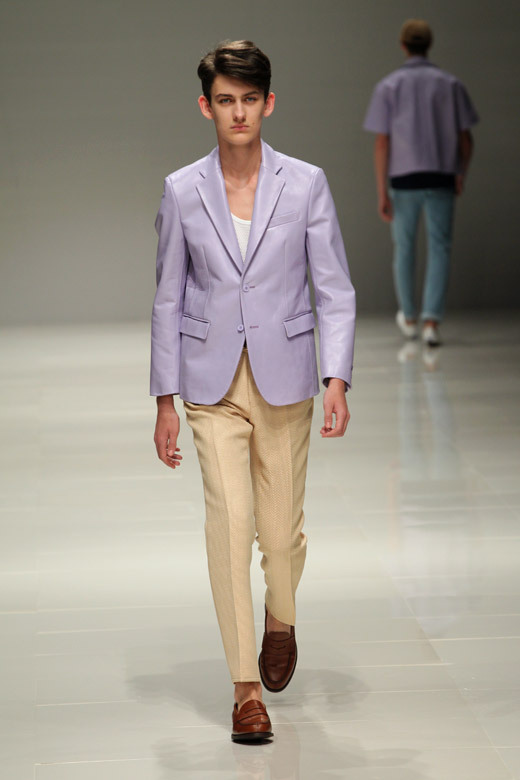 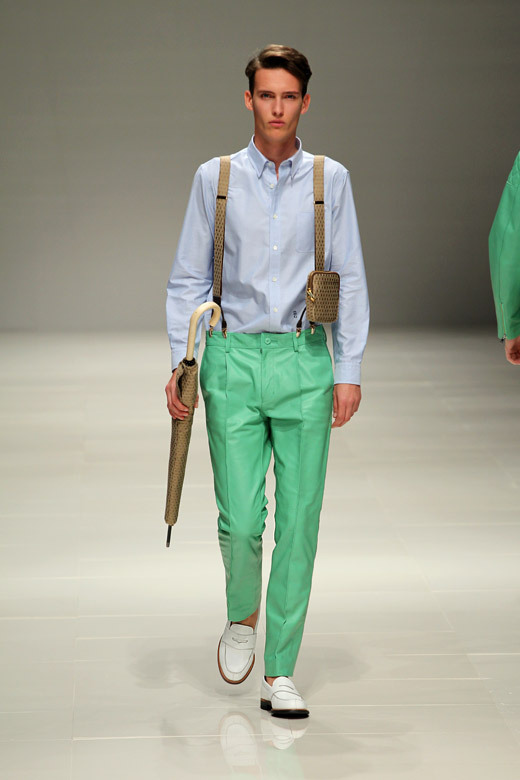 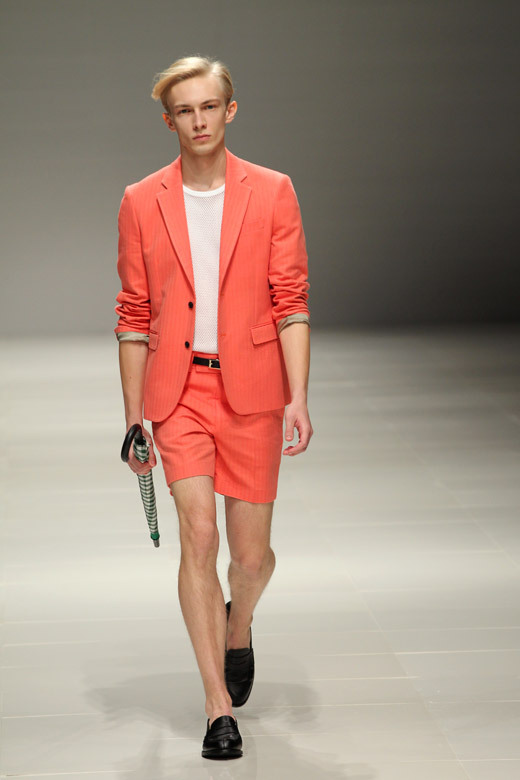 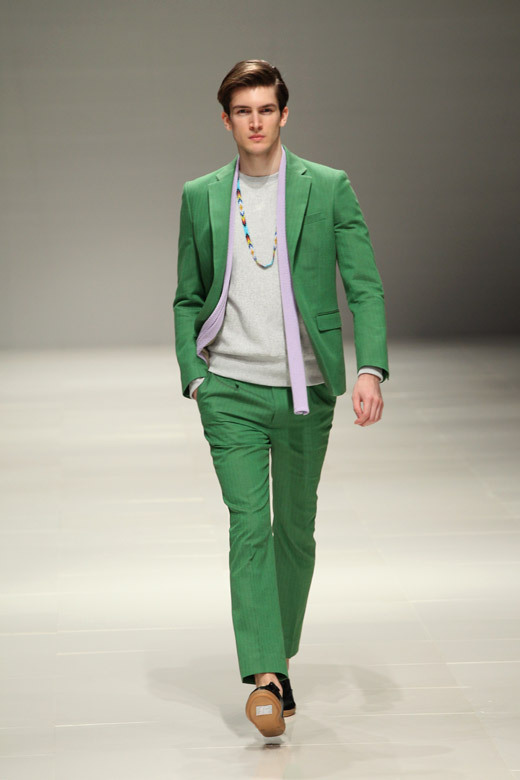 The collection includes whites matched with accented colors, pastel suiting and outerwear, and even hooded vests.